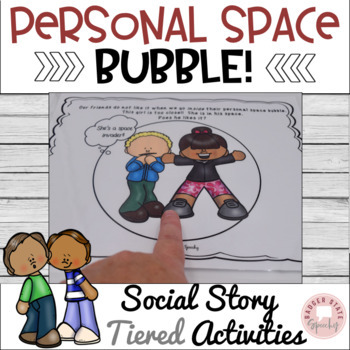 Let’s hear it for positive affirmations and personal space! 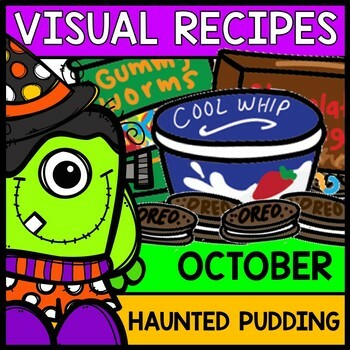 And get excited — fall, Halloween, and Thanksgiving are right around the corner which means haunted pudding and turkey glyphs. 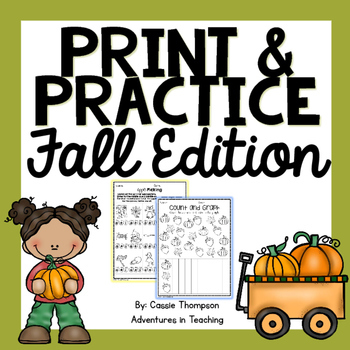 Then check out this fall counting book, a Halloween color by number, a comprehension checklist, and a Thanksgiving activity pack. This week’s edition is jam packed and many of them are free! 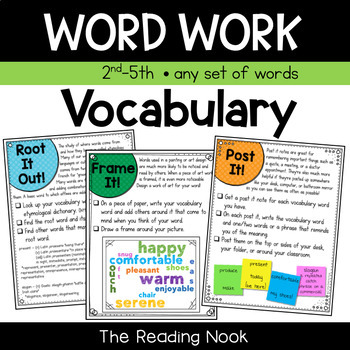 “Having a robust vocabulary helps make one a good reader! 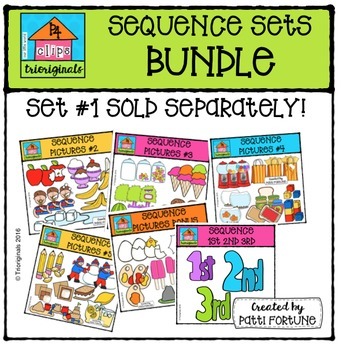 This product offers tiered activities to teach synonyms and antonyms for ‘thankful’ and ‘thankless! 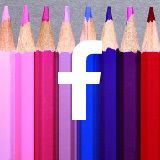 '” It’s Free! 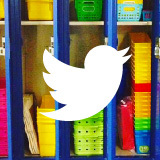 “Students benefit from positive surroundings – no doubt about it! 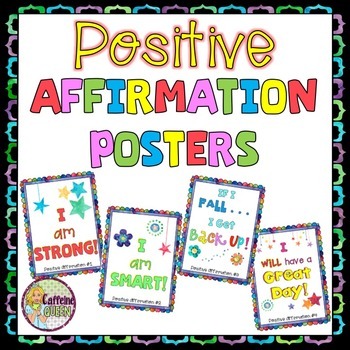 These Positive Affirmation Posters promote a positive and supportive classroom where students feel good about themselves and their skills and abilities.” It’s Free! 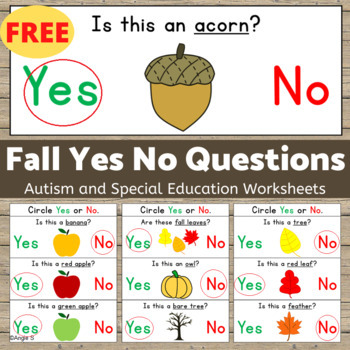 “This is a great activity to target basic yes/no questions, good for students with autism and other special needs.” It’s Free! 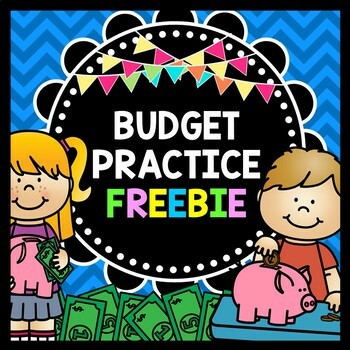 “Budgeting is such an important life skill many students struggle to understand. 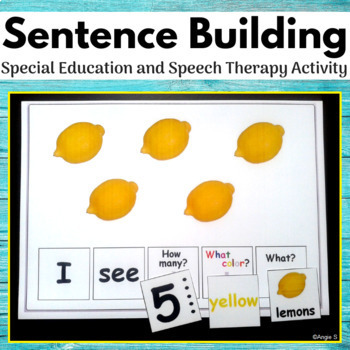 This download helps to present this skill in a way that makes it more hands on and engaging.” It’s Free! 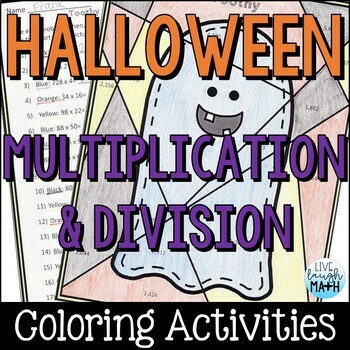 Math and ELA for Fall, Halloween, and Thanksgiving! 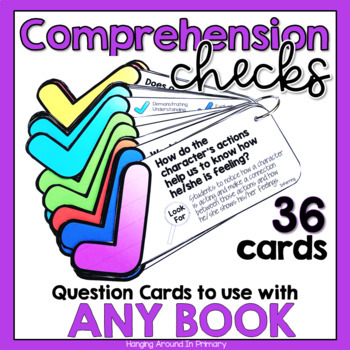 “This is a fun craftivity for students to show information about themselves. 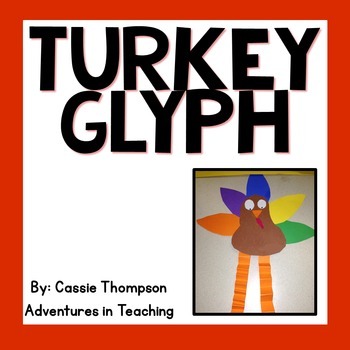 This ties in well to Thanksgiving activities you already have planned.” It’s Free! 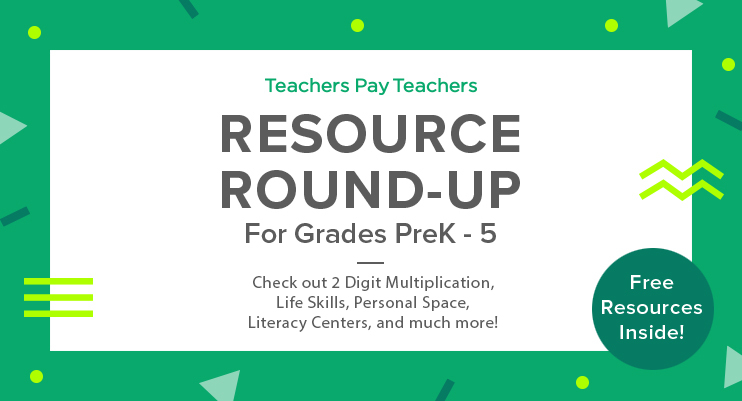 “These centers provide an active way for students to learn. 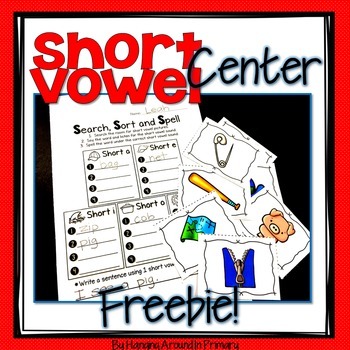 Students move around the room and search, sort and then spell short vowel words.” It’s Free! 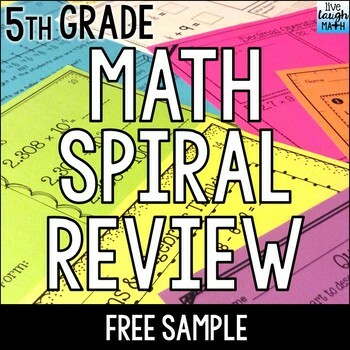 “These fifth grade math worksheets were created with spiral review in mind. 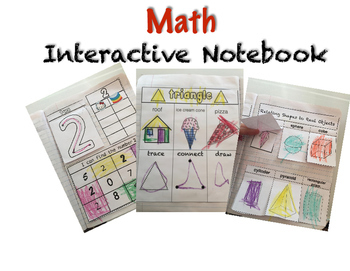 Use them for morning work, daily math, skills practice, or assessment.” It’s Free! 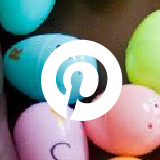 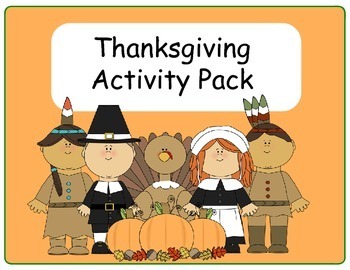 “Free activities for preschool students for Thanksgiving! 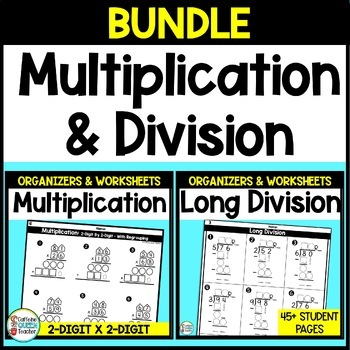 focus on literacy, math and visual discrimination!” It’s Free! 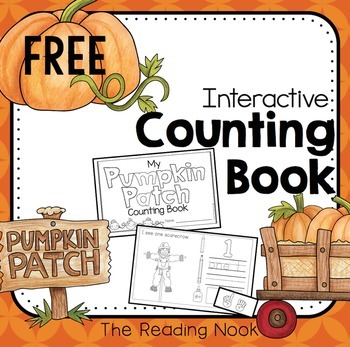 “This interactive book is a great resource to help students practice counting numbers 1-10 as well as giving them practice with writing, tracing, cutting and pasting.” It’s Free! 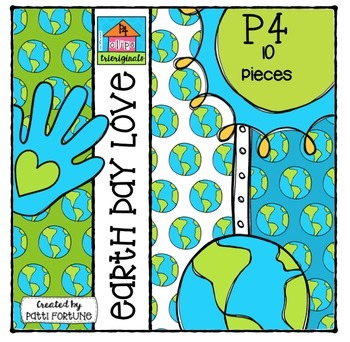 “Make every day Earth Day! 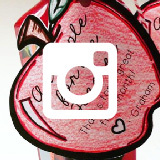 Make a difference by taking care of our earth and taking care of each other.” It’s Free! 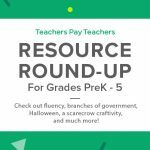 Resource Round-Up: Read & Roll Fluency, Branches of Government, Halloween, a Scarecrow Craftivity, and More! Resource Round-Up: Dia de los Muertos, Tall Tales, Halloween, Fire Safety, Decoding, and More! Resource Round-Up: Task Cards, Brain Food, Pumpkins, Turkeys, and More!